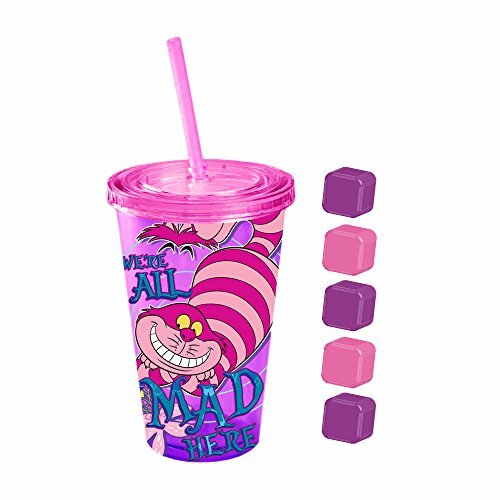 Cheshire Cat print cup, with lid, straw, and a set of square ice cubes. 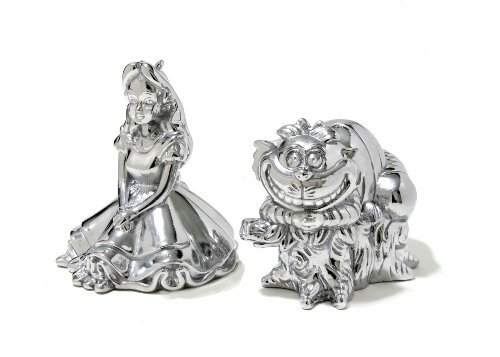 The Silver Buffalo AW15087Q Disney Alice in Wonderland We Are All Mad Plastic Cold Cup with Square Ice Cubes lets you enjoy up to 16-ounces of your favorite refreshing drink in style! The double-walled cold cup prevents condensation and features a leak-resistant screw on lid with a silicone seal, a bend-proof straw, and reusable shaped ice cubes. This reusable cold cup is made of durable BPA-Free plastic for your safety that will last even after multiple washes. 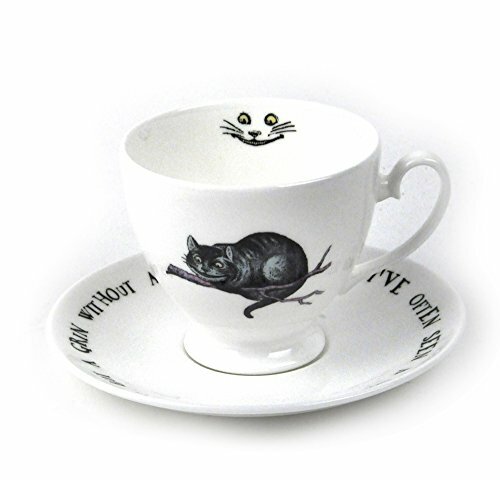 Express your love for Alice in Wonderland with this cold cup! Do not use in microwave or dishwasher; hand wash only. 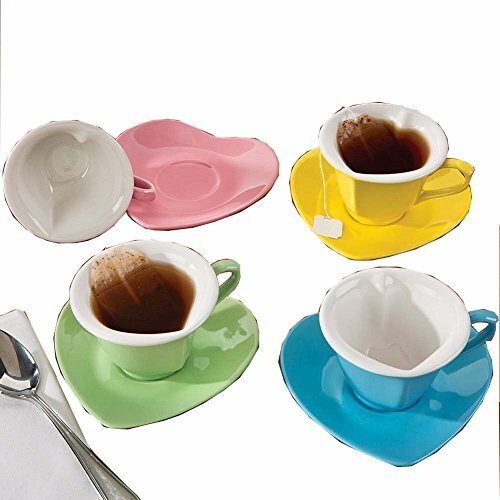 Silver Buffalo is a trendsetting housewares and home decor company based in the heart of New York City. 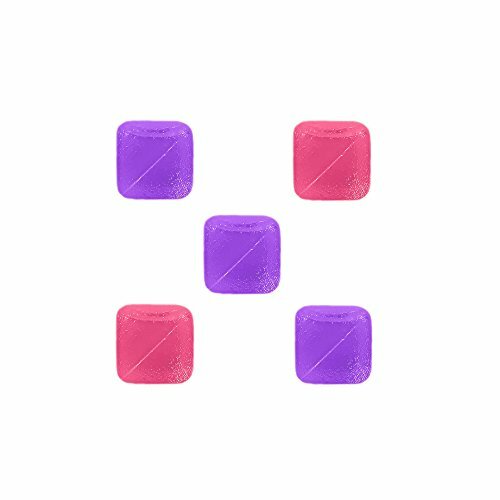 We work in collaboration with your favorite licenses and brands to develop creative, unique and innovative products; while maintaining a commitment to detail and quality. We pride ourselves on manufacturing and distributing product that resonates with the child or fan(atic) in all of us. 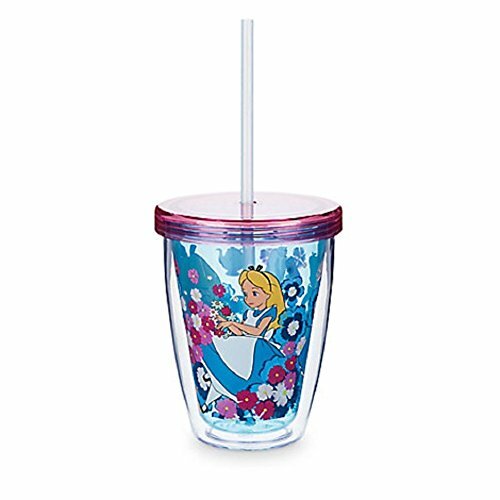 Show off your love for Princess Ariel with this cold cup! 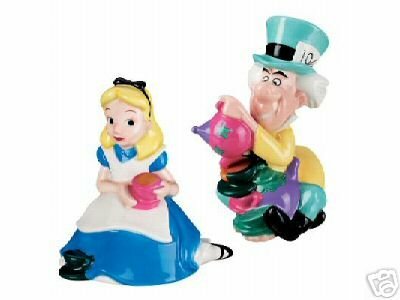 Lovely 11 piece miniature Alice in Wonderland Tea Set.